LEARN Globish-level English IN GLOBISH! English Speakers - This 3 minutes of Globish is for YOU! 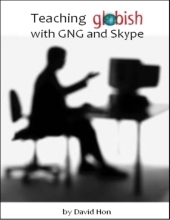 GNG is also a fast way for English-speakers to use Globish in an international setting. One of the big problems with companies is that their English speakers speak TOO MUCH English for the people they work with. Globish can be an answer to that as well, and you can use GNG (above) as well. Our goal is to develop the highest quality, most effective interactive Globish instruction service for non-native English speakers worldwide to learn this global form of English. The Team behind Globish is dedicated to education and has a successful history in educational software, online services and multimedia language instructions. In this free 56-page prE-book, you learn how to put all the pieces together: live teaching, small classes, easy scheduling, no travel, consistent 24/7 materials, and pertinent Globish-English using GNG. On your mobile, take a look at the new "MOBILE ONLY" demo of Globish IN Globish at www.glng.mobi. (This is also where you will login for mobile when you use the full course.) 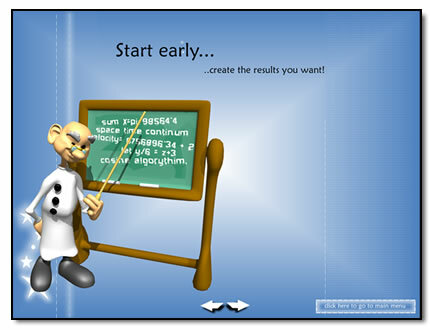 You will see how you can use the course on your computer OR your mobile phone or BOTH -- if you have one of each. The mobile option lets you study GNG on the train or waiting for a bus, or at sporting events that are not too interesting. Plays on any mobile phone which can access the Internet -- including iPhone and iPad, and all Android phones! For a description of the Globish IN Globish course, read the material on the left.